Diciembre fue un mes muy especial para Farías Productions por el lanzamiento de el disco “Navidad” de el genial Emmanuel. Fue un verdadero placer haber realizado esta producción que es muy ambiciosa. Big Band y Orquesta con coros Godspell y la inigualable voz de Emmanuel. Disponible en todas las plataformas digitales. Otra gran producción de Gustavo Farías ahora con uno de los mejores cantantes de habla hispana, el genial Cristian Castro. Un tributo muy merecido a el Divo de Juárez con arreglos frescos y bailables. Todos los temas fueron grabados en los tonos originales de Juan Gabriel lo cual le da un frescura y realmente es el mejor tributo que existe. La voz de Cristian espectacular. So proud and honored to be part of such a powerful and moving tribute. 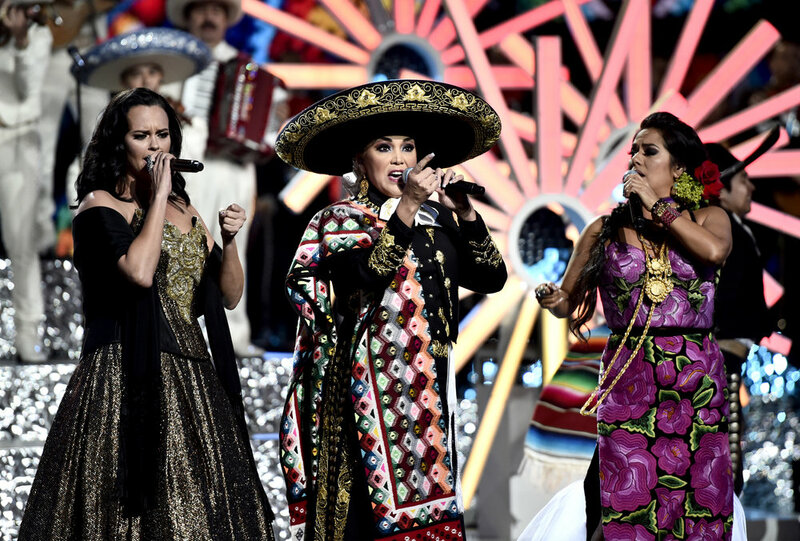 Shaila Durcal , Aida Cuevas and Lila Downs closed the annual Latin American Music Awards 2016 with a powerful and moving Tribute to our beloved Juan Gabriel. Very honored to announce Juan Gabriel Los Duo 2 has been nominated for Latin Grammy Album of The Year. Farias Productions is very pleased to announce new music video release for Juan Gabriel's "Have You Ever Seen The Rain? (Gracias al Sol)" is the first single from Quiero Creedence the Latin tribute album to Creedence Clearwater Revival! It also features Los Lonely Boys, Enjambre, Bunbury, Juanes and many more! Congratulations to Juan Gabriel and Gustavo Farias for taking home award for Top Latin Album of the Year at this year's 2016 Billboard Awards! "Los Duo" and "Los Duo 2" available on iTunes now! 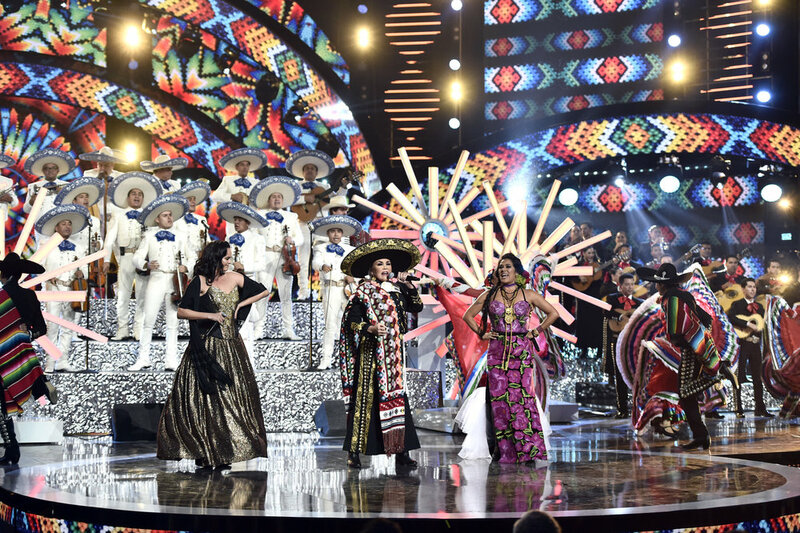 Congratulations to Juan Gabriel and Gustavo Farias for taking home three awards for Top Latin Album of the Year, Top Pop Album of the Year and Top Latin Male Artist Album of the Year, at this year's 2016 Latin Billboard Awards! "Los Duo" and "Los Duo 2" available on iTunes now! We are pleased to share the latest music video from Los Duo 2 featuring Juan Gabriel and Alejandro Fernandez, for the single "Te Quise Olvidar," arranged and produced by Gustavo Farias. Enjoy! We are pleased to announce that Juan Gabriel's Los Duo 2, the follow-up to last year's hugely successful Los Duo, was released this week and is available for purchase worldwide. This album was produced by Gustavo Farias, and recorded/mixed at Farias Productions over the course of 2015. We are very proud of how it turned out and can't wait for you to hear it! We are proud to share one of a few new Toyota commercials that we worked on in association with ACA Films. For this project, we did a post-score to picture and final mix of all the music. Check it out!